Thomas Sumter Academy’s athletic program is an integral part of the development of the whole student. 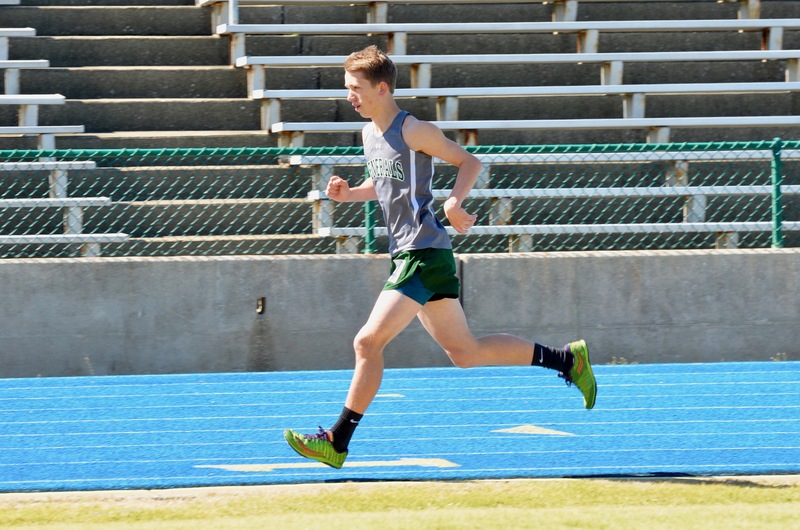 Athletics play a large part in the school’s emphasis on exhibiting tenacity and grit through all odds. TEAM focus; not self-focus. All students are highly encouraged to participate in our programs – either as a player or as a spectator. School pride is witnessed and exhibited on a daily basis. TSA has a qualified coaching staff dedicated to not only teach fundamentals but also teach, coach, and mentor beyond the fundamentals. 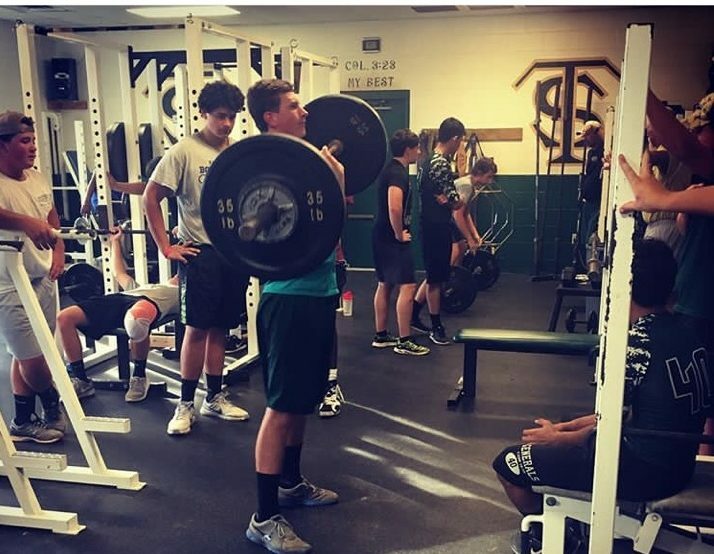 A seventh period class has been established for Varsity athletes to lift weights and participate in speed and quickness exercises to encourage strength, speed, and desire. Most of our Varsity coaches assist in this training and special attention is given to each grade level starting with Middle School. A student must pass at least four core subjects or any five courses each nine-week grading period. A student must have received credit for at least for one-credit core courses or any five one-credit courses from the previous year to be eligible for the first nine-week grading period. A maximum of two summer school credits will be accepted. A student must receive credit for more than fifty percent of his/her courses in order for summer school to make them eligible in the fall. Students have eight consecutive semesters of eligibility from the time they enter ninth grade. 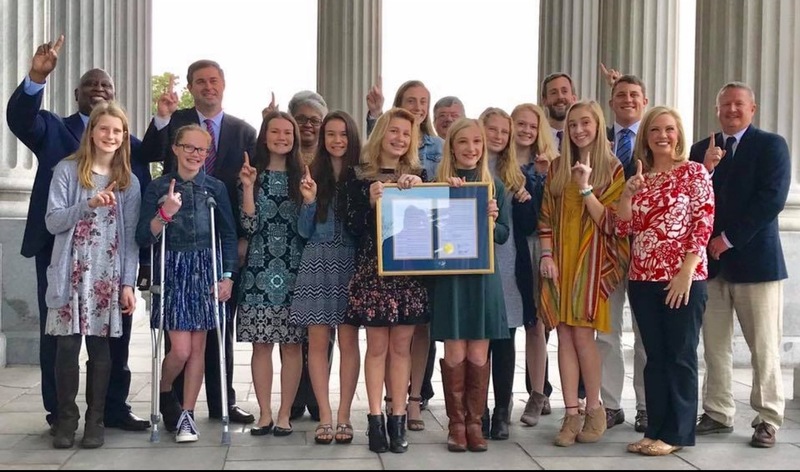 Our State Champion Cross Country team was recognized by Rep. Murrell Smith, Rep. David Weeks, Rep. Wendy Brawly and Sen. Thomas McElveen at the State House. Coached by Rob Coursey. 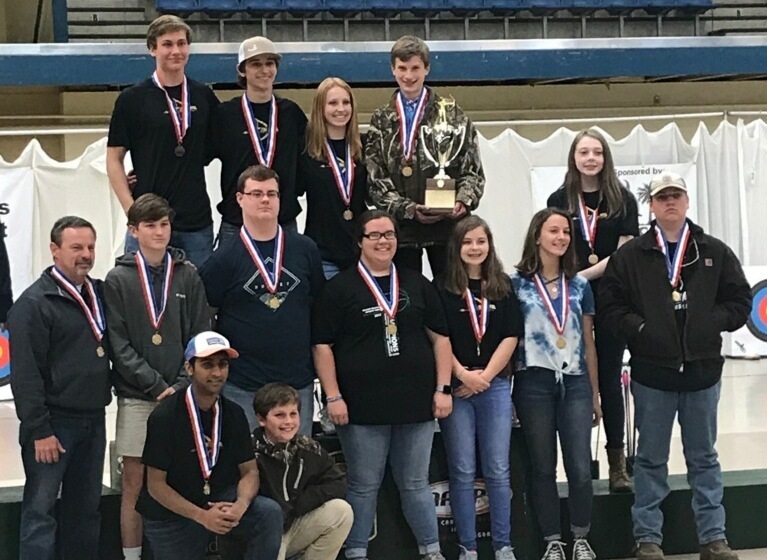 Archery Team takes the SCISA State Championship title for the 3rd year in a row.